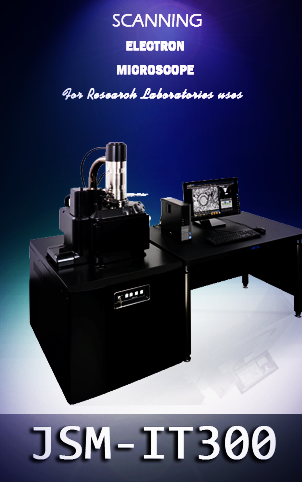 The flexible Premium is a differential scanning calorimeter. 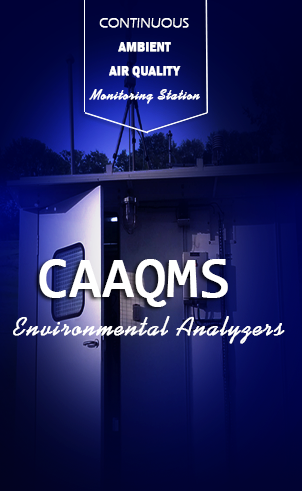 The unit is made with a particular concept in which all necessary operational elements are incorporated into the instrument, and optional add-on scan be placed in the device anytime on site. The DSC measuring cell covers a cylindrical high-conductivity silver block, with an included heating coil used for wide thermal symmetry (3D symmetry) in the sample chamber. It is also integrated with the cooling ports for liquid nitrogen or compressed air cooling, and a cooling ring for connection of the intracooler (also with continuous liquid nitrogen cooling). 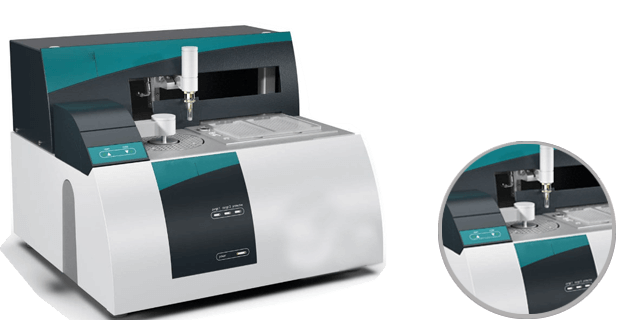 The gas-tight design and incorporated mass flow controllers for the purge and secured gases enable coupling to an FTIR or MS for gas analysis.